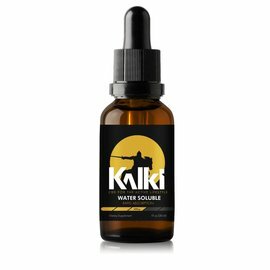 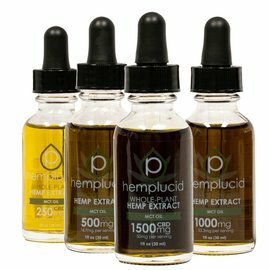 Because our oils are extracted from hemp, you might hear this type of product referred to in a few ways: CBD-rich hemp oil, hemp derived CBD oil, CBD-rich cannabis oil, or hemp extracts. 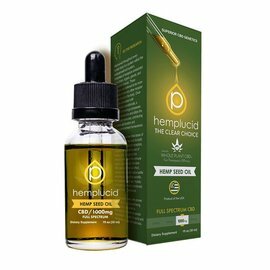 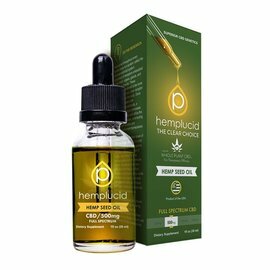 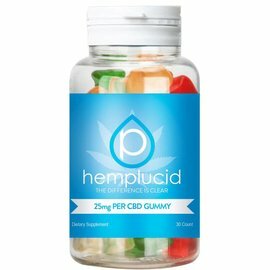 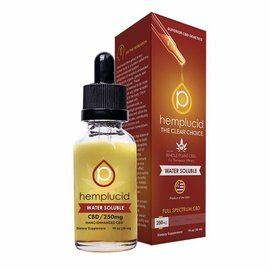 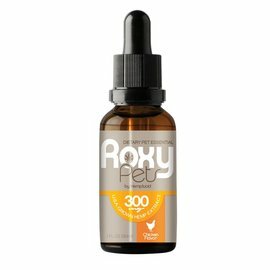 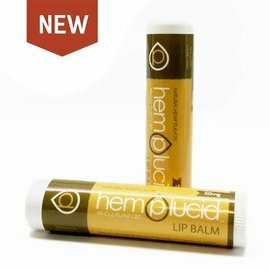 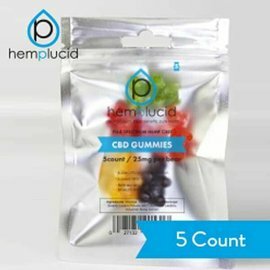 CBD oil is unique from typical hempseed oil sold cheaply in the grocery store because it utilizes all parts of the hemp plant, instead of only the seeds. 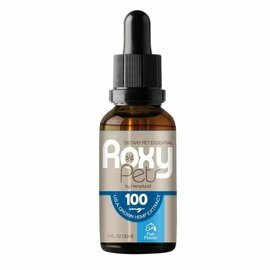 This method of extraction produces a more nutritionally robust oil.